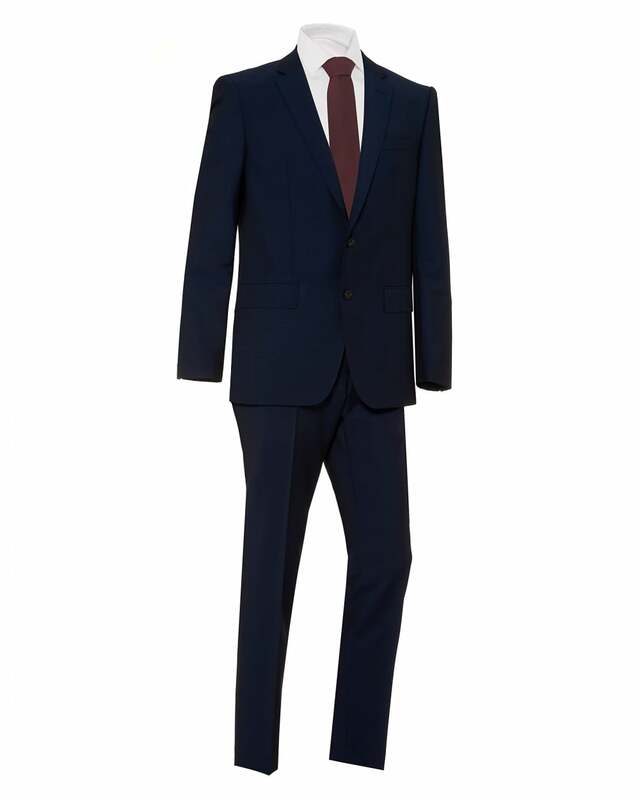 This Hugo Boss Classic suit is the perfect addition to your formal wardrobe. Boasting a slim fitting style; perfect for making a designer statement. Pair with an Eton shirt to make for a sophisticated look.